Please note - your data is not stored or used by us or any third party. The information in this form is only used for quotation purposes. 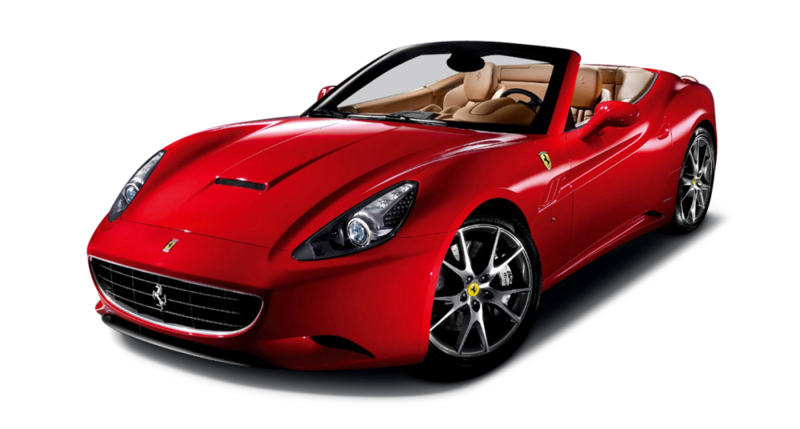 The Ferrari California car hire is, quite literally, the sports car hire of your dreams. 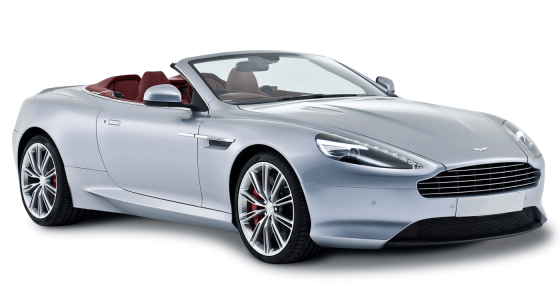 This car will take you on a long weekend along the coastal roads, let the wind blow in your hair and make you feel like a billionaire. The Ferrari California car hire’s awe inspiring 0-60 in 4.1 seconds will take your breath away; you will feel the centrifugal force pin you back in your seat and the jet propulsion of the 483 horsepower engine exhilarate your senses as you grip the steering wheel and skilfully manage everything that this fantastic stylish sports-mobile has got! 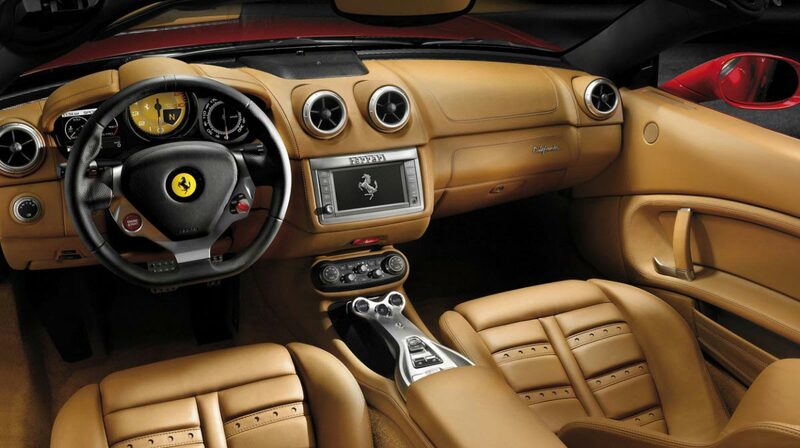 The automatic gear change of this most chic of Ferraris will only make the manageability of the vehicle easier. 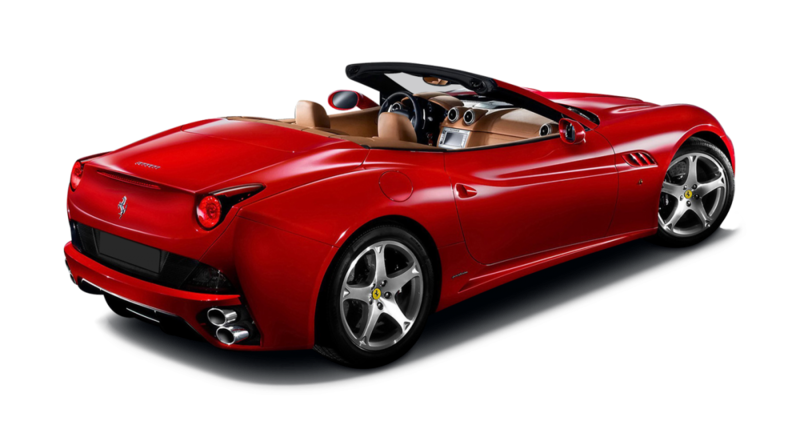 The body of this extremely attractive convertible is an excellent example of Ferrari’s high standards in craftsmanship, ingenuity and up to the minute design knowledge. The interior of this two-seater piece of sophistication is complemented by its stereo sound inbuilt. Car hire for those who can take it! 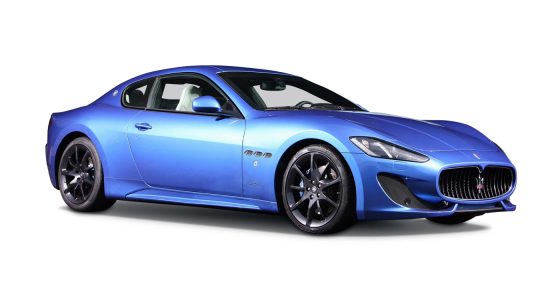 All prices are per day for one named driver and are exclusive of VAT and delivery. Mileage limitations apply. Details available upon application. Images are for illustration purposes only. Colours and trim may vary. 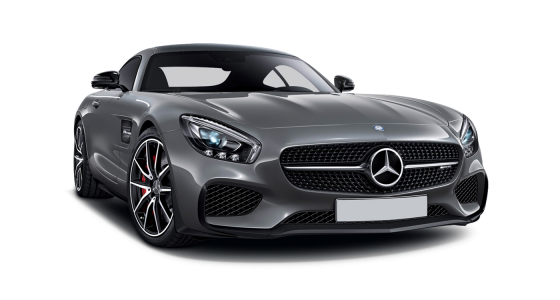 All content © 2019 Luxury Car Services. All rights reserved. All Content Copyright of E A Deane Holdings Limited, Registered in England.